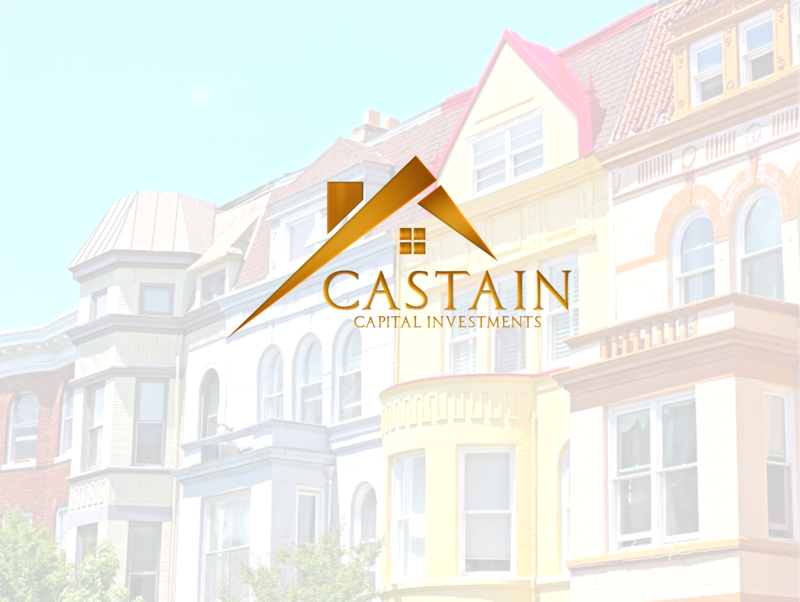 Castain Capital Investments is a niche real estate investment firm, who provides diversified exposure to dynamic coastal markets. We implement strategic investment philosophies that navigate changing market climates throughout the country generating attractive risk-adjusted returns for our investors, across cycles and over the long term. Our real estate professionals blend local knowledge and market-driven insights with a national wealth of expertise and experience. Leveraging our creativity, entrepreneurship, and innovation, we collaborate across disciplines and borders to consistently create real estate of enduring value in select geographic regions of the United States. 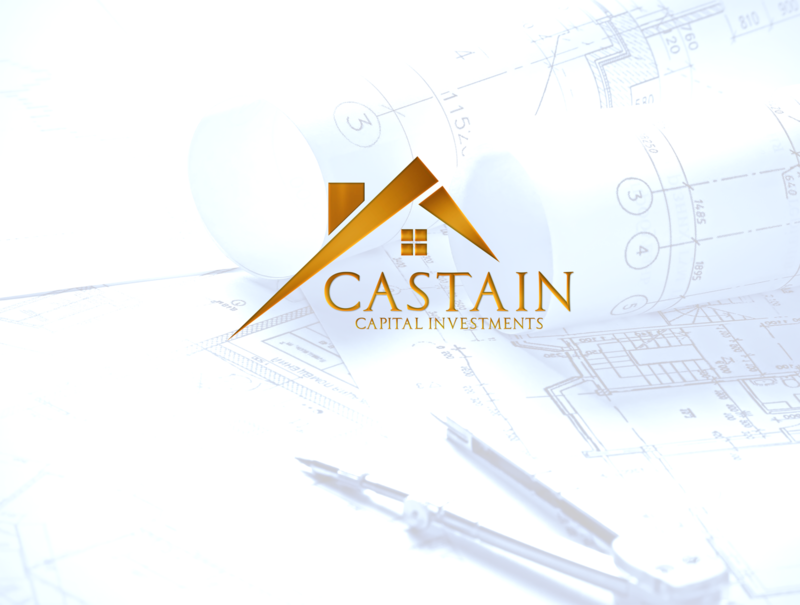 Our flexible investment strategy enables us to adapt to shifts in economic, real estate and capital market conditions exploiting inefficiencies. Our portfolio spans across multiple asset classes, including office, retail, hospitality, industrial, and residential properties in the nations major cities. 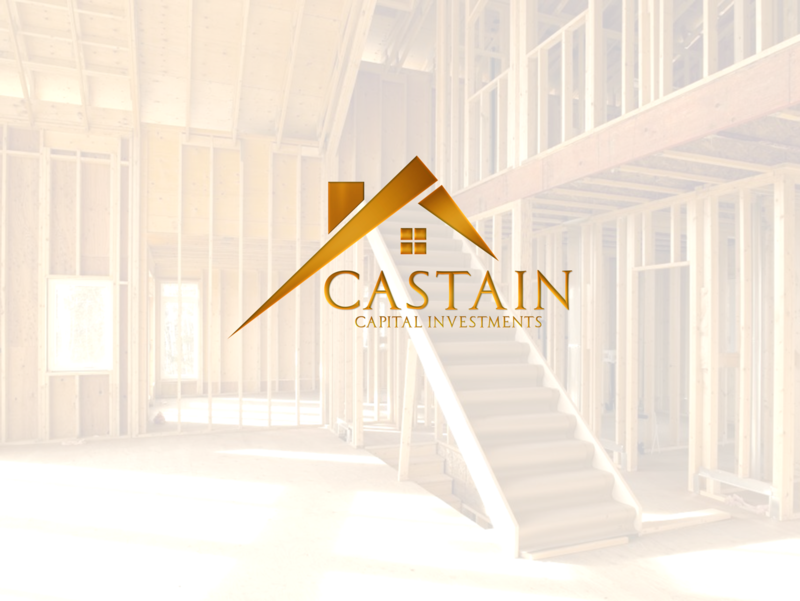 Castain Capital Investments specializes in sourcing transactions where operational improvements, rehabilitation, and property repositioning can add value. Our in-house real estate expertise enables us to determine a properties underlying value, often helping us identify and control investment opportunities before others, many times resulting in off-market transactions. Such knowledge and experience help to reduce investment risk and enable us to make advantageous and timely dispositions. Our strategies remain diversified within the encompassment of redevelopment, fix and flip, hard money loans, short sales, foreclosures, rehabbing, tax liens, and wholesaling investments in local and regional locations. We make strategic investments in real estate which provide an opportunity for added value and superior rates of return. Our investment philosophy is simple. We want to earn a high rate of return for our investors with as little risk as possible. We do this by constantly innovating within the industry and staying ahead of the market trend. Our development professionals carefully manage each element of potential investments with a due diligence process to increase the likelihood of a successful acquisition of an existing property or the development of a new property at an attractive price.